Our heart is to raise up revivalists and to see end time revival in Israel and the Nations. As the nations join to rise against Israel, it is more important than ever that we pray for this land! Israel needs people who will stand for her in prayers of support. We would love to know if you are praying for us! Please consider signing up for our mailing list below. Thank you for letting us know you're praying for us, and signing up for our mailing list! We have had visions that our ministry base is like a light shining bright in the darkness, and that many Christians and Jewish people will find their way to this place. 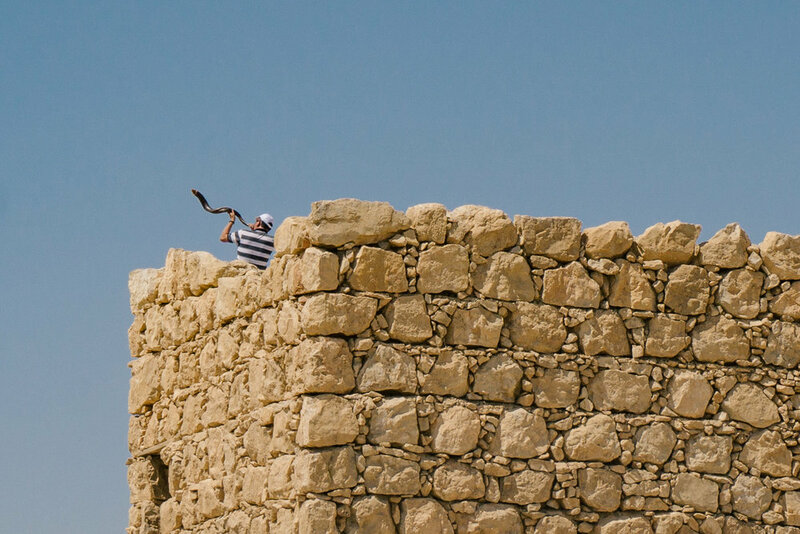 Come and stay with us in Israel and usher in Holy Spirit through intercession. We are looking for someone who is creative, energetic and motivated with a heart for Israel, to help us manage our media and communications. We are looking for someone with skills in video/audio production, as well as web design & maintenance. We are looking for people who love to serve. We have guest rooms available, and we love hosting large gatherings at our base. We need help with hosting, cooking, and cleaning. You don't have to be able to cook, just a willing heart to serve others! We are looking for a full time worship leaders. If you love to lead people into the presence of the Lord through music and have a heart for Israel, we would love to talk with you. "All nations will come to your light; mighty kings will come to see your radiance."